YouTube celeb Jake Paul is known for comedic pranks, but there's nothing funny about destroying people's hearing ... according to a new lawsuit. A California man is going after the YouTuber and his team of pranksters for driving around L.A. with a super loud car horn and blaring it near unsuspecting pedestrians. The point of the prank? Capturing the looks on their scared faces ... far as we can tell. According to the suit, Paul and crew rolled up on the guy as he was leaving a store in WeHo and the obnoxiously loud horn ended up damaging his hearing. He says his encounter with Jake's crew is included in a video posted on Paul's YouTube channel. 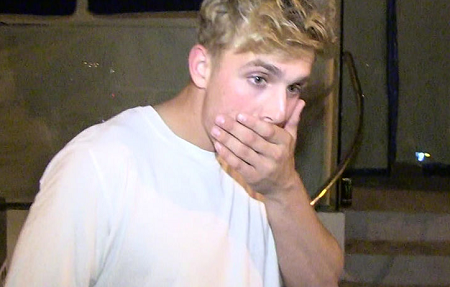 The man's suing Jake Paul and his company for damages for the injury and emotional distress.